When you come in for your appointment, your dentist will examine your tooth and take X-rays in order to diagnose the cause of your problem. After proper examination, your dentist will be able to tell you the best course of action to resolve your symptoms or ask you to visit an endodontist, a specialist who treats nerve damage to the teeth. 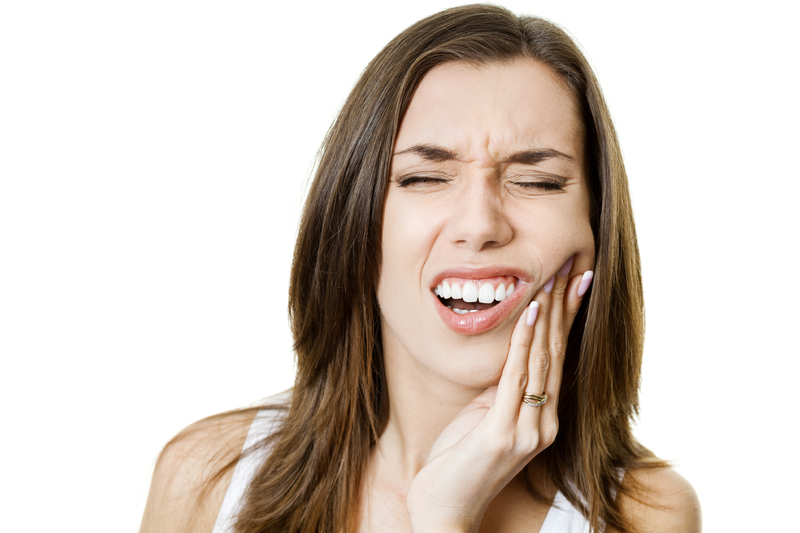 Depending on the cause of the problem, your dentist may recommend a root canal or a completely different and possibly less invasive dental procedure on what is diagnosed. Only your dentist can answer the question: “Do I need a root canal?” Call your dentist right away if you notice tooth pain, swelling or tenderness to get on the right track towards treatment. Dr. Basit is MDS , Conservative Dentistry and Endodontics. His prime aspiration is to deliver the best dental services to his patients, and to achieve this objective he has spent many years perfecting his skills and keeping abreast of the latest advancements in Dentistry as a whole.